Hearts Wallpaper by Wallcandy (WCWPHEART) at Pure Design Kids / Bedroom / Wallcandy ::: Kids' Toys, Furniture and More at Pure Design Kids! 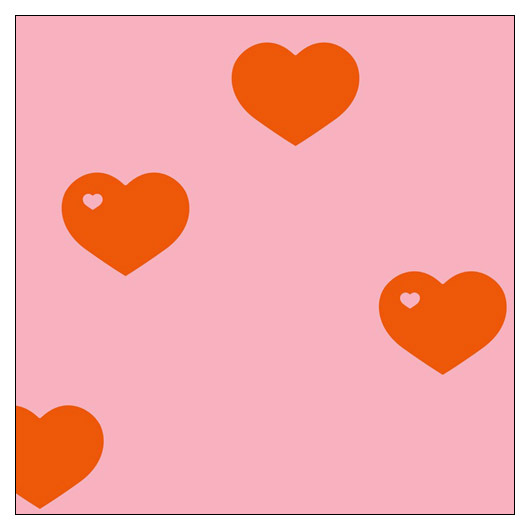 Great for nurseries, this sweet heartsy wallpaper will remind your little one just how much she is loved! Choose from two color schemes. Kit includes four rolls of wallpaper plus a squeegee for easy application.